Wood meets stone at the foot of the imposing and breathtaking Monte Rosa. 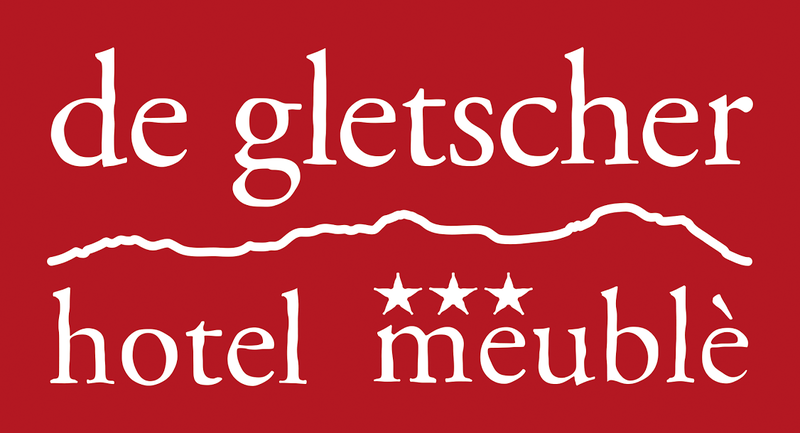 Guests will enjoy an authentic welcome and a refined elegance at the Hotel de Gletscher. Between the comfort of the rooms and the wilderness of the Alps, the relationship between inside and outside is perfectly balanced. The pleasing stillness, the understated style and the proximity to nature all come together to create the ideal blend for those who choose to visit the mountains, no matter what the season. Between the comfort of the rooms and the wilderness of the Alps, the relationship between inside and outside is perfectly balanced. The pleasing stillness, the understated style and the proximity to nature all come together to create the ideal blend for those who choose to visit the mountains, no matter what the season.